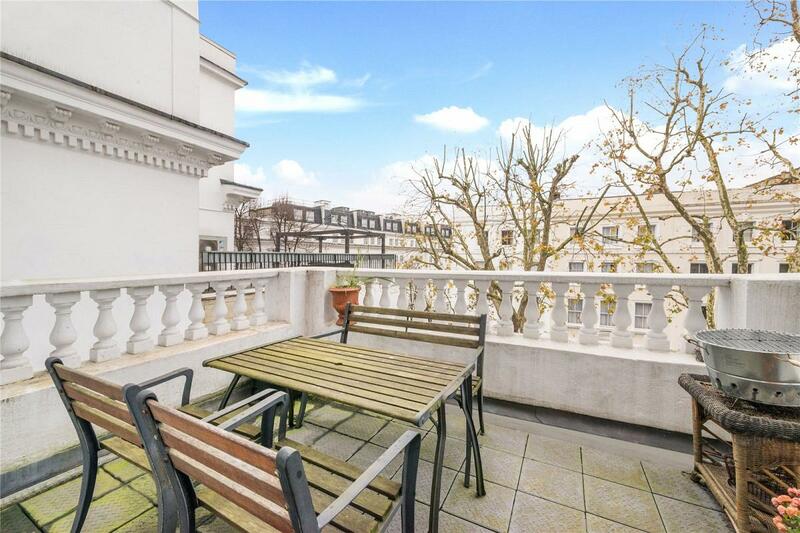 A lovely light and bright 3rd floor apartment with a large balcony. 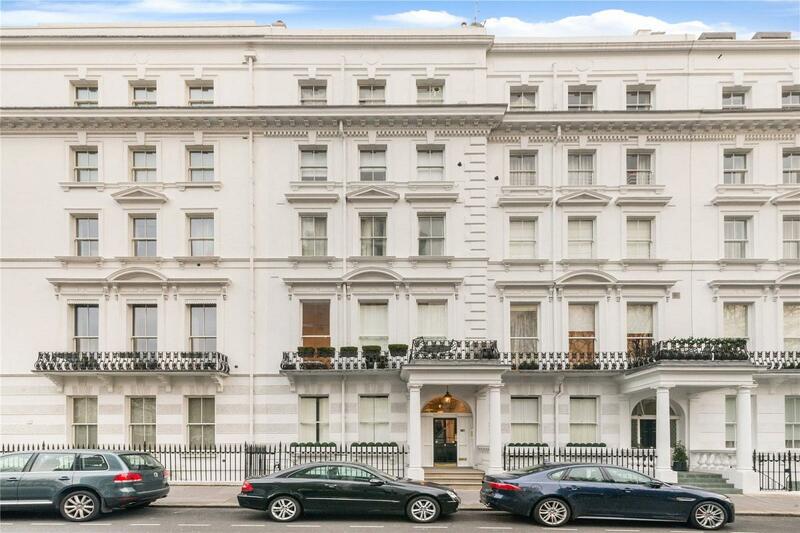 Located in Hilton House on Craven Hill Gardens a short distance away from Kensington Gardens as well as Lancaster Gate, Paddington Station (Heathrow Express) Bayswater and Queensway Underground Stations. 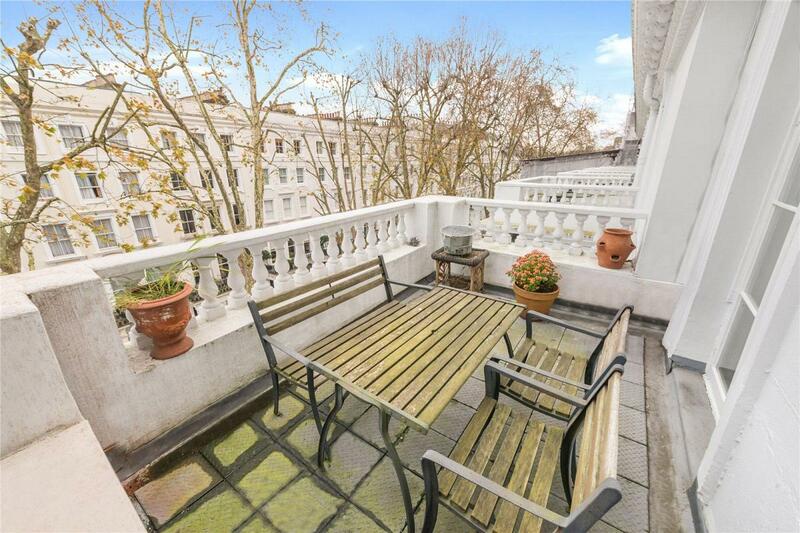 The property is located on the 3rd floor and has lovely views of the communal gardens to rear via the large balcony access from the bedroom. 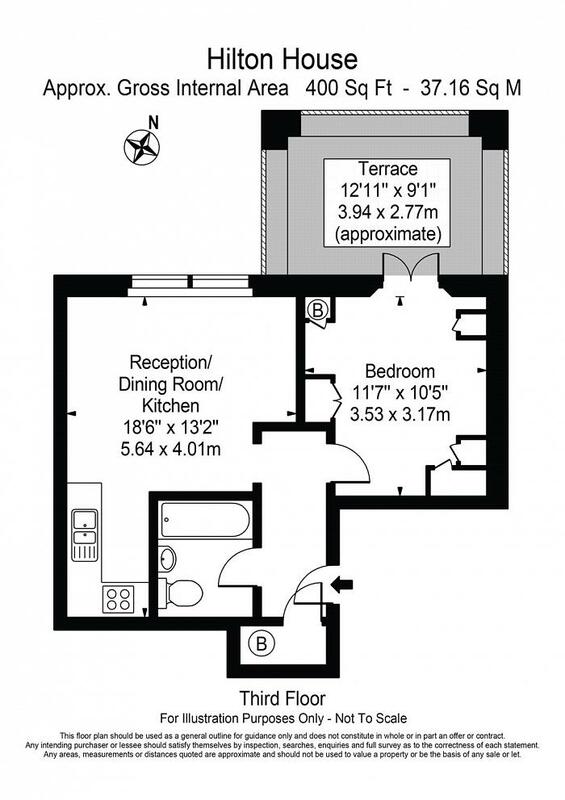 Hilton House has a lift and has recently had the exterior and interior redone. 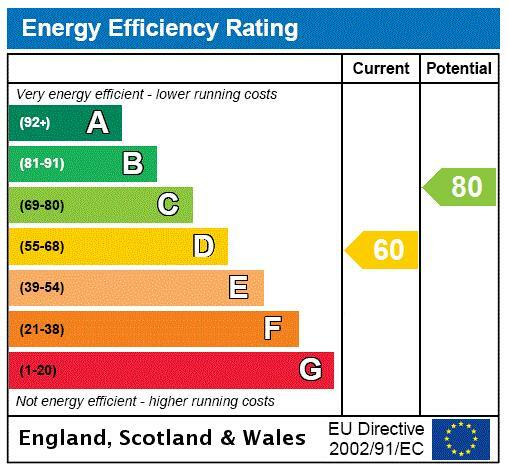 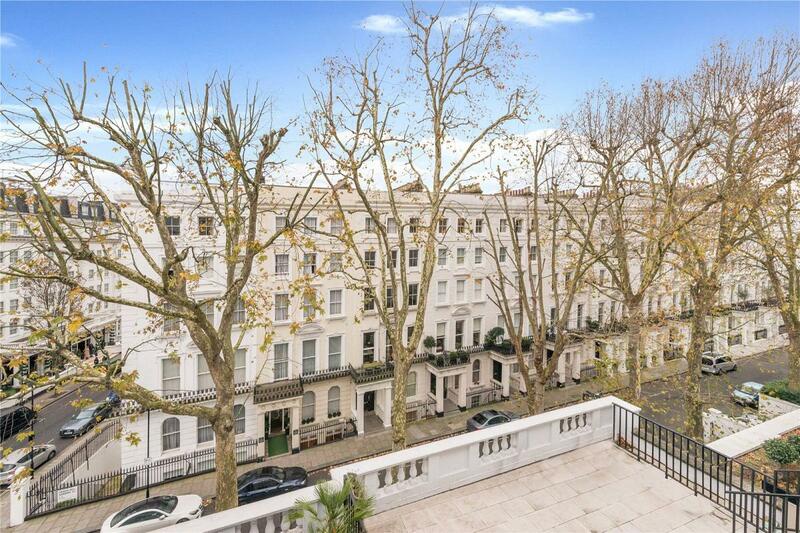 It is the perfect London pad, pied-a-terre or buy to let. 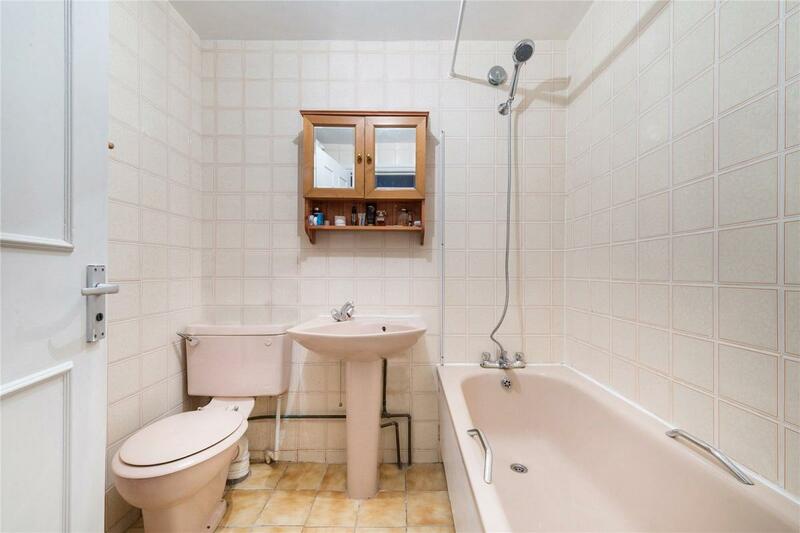 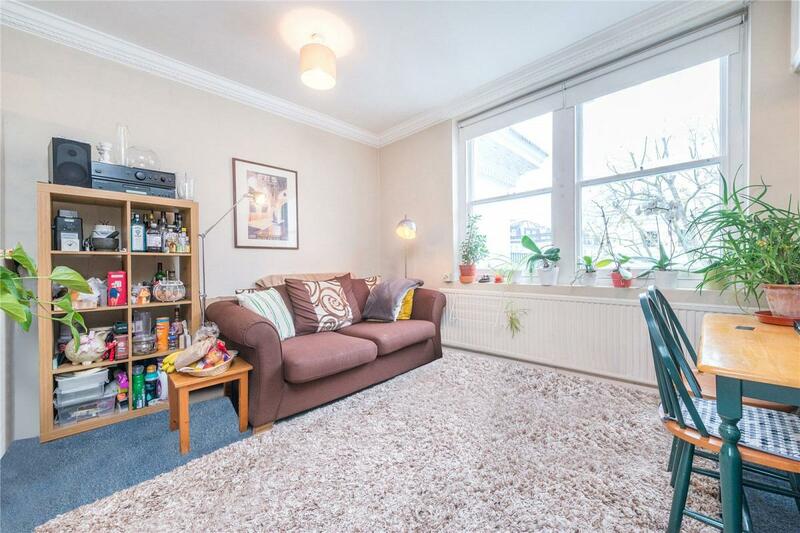 The property comprises ample storage throughout, a double bedroom, bathroom, kitchen and reception all of which are well presented. 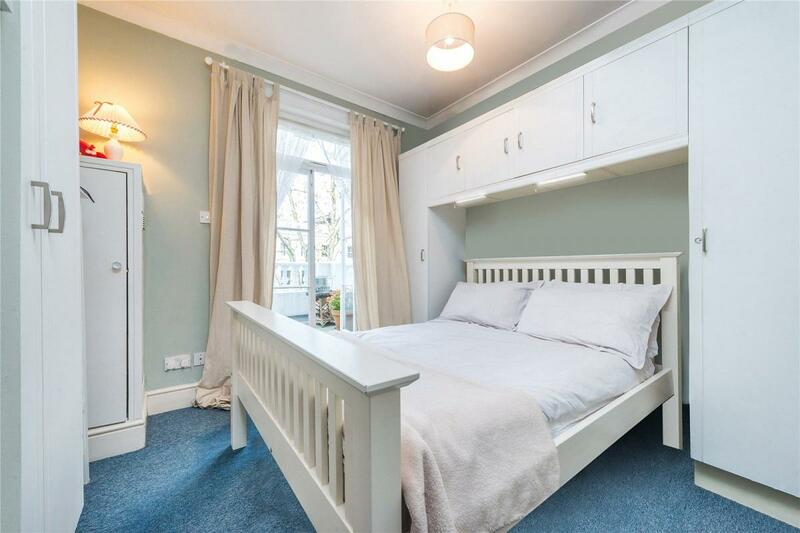 There is easy access to the local amenities, shops, Oxford Street and the West End. 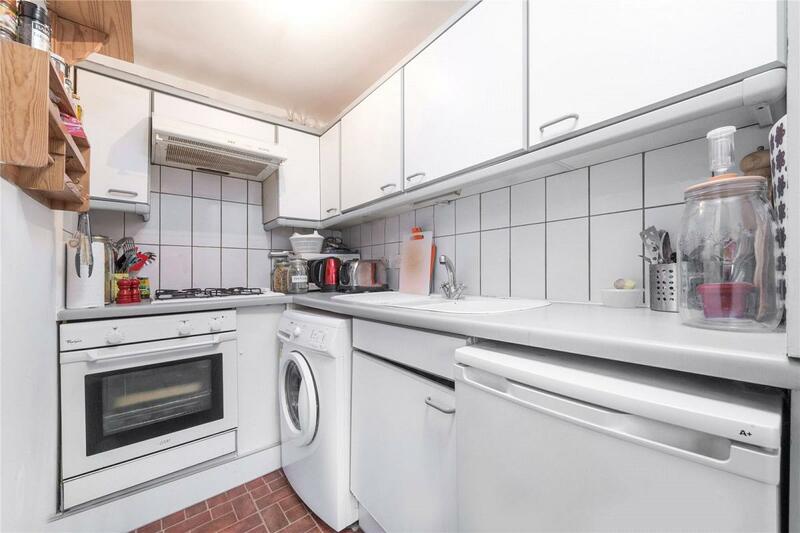 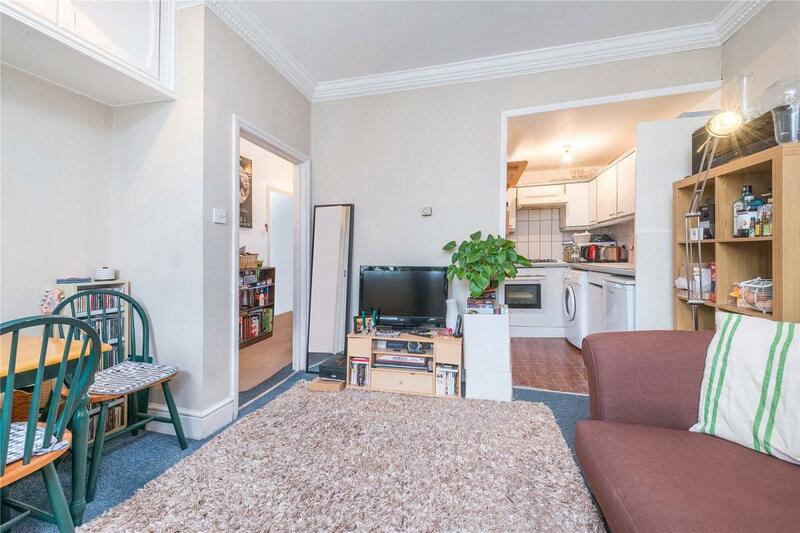 "A lovely light & bright 3rd floor apartment with balcony on Craven Hill Gardens."